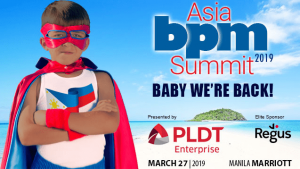 This week sees the Asia BPM Summit 2019 taking place in Manila. The largest independent outsourcing event for South East Asia, its speakers include Derek Gallimore, Founder and CEO of Outsource Accelerator, the leading digital platform and marketplace for Philippines outsourcing; along with PLDT Alpha first vice president, Vic Tria; Department of Information and Communications Technology executive consultant, Monchito Ibrahim; Sitel general manager, Haidee Enriquez; and Microsoft country chief operations officer, Christian Lim. This week the news reflects a robust local industry, showing signs of healthy innovation and adaptation. BPO firm Sitel announced the groundbreaking for its third site in Tarlac. For the fourth consecutive month, in February, the Philippines saw its external payments register a surplus in its balance of payments, and the BPO industry remained a major contributor. Artificial intelligence and machine learning solutions designed by global BPO firm Wipro are now available on Amazon Web Services (AWS). Outsourced cyber security is also emerging as a promising new sector for the industry. According to the Worldwide Infrastructure Security Report (WISR), there is an urgent need for firms to streamline operational security processes amid the rise of cyber security threats; and already a third of enterprises surveyed were found to be outsourcing at least a part of their security operations. The appointment of Ian Barkin as chief strategy and marketing officer for Sykes Enterprises reflects the importance of these emerging technologies. Barkin is a co-founder of global intelligent automation and robotic process automation leader Symphony Ventures, recently acquired by Sykes. Meanwhile Accenture announced it has acquired Dutch marketing agency Storm Digital. The impact of global developments on the local industry, however, still remains a challenge. The ‘Global Call Center Location Trend Report 2019’, released by Site Selection Group, revealed that Latin America has now overtaken the Philippines in ranking as the ideal call center destination for investors. Hawaiian Air, a long-time outsourcer to the Philippines is under increasing pressure to bring back jobs to the US. Even Brexit is having an impact. According to global IT research firm ISG, the British outsourcing market contracted by 27% to EUR2.5bn (USD2.9bn) last year. Mislatel, the Philippines’ new third telecoms provider, announced another delay to its target date for its commercial operations to the early part of 2021. The initial target date was supposedly late 2020. In respect of upgrading the skill sets of the local workforce, a promising development at grassroots level was the plan of Developers Connect Philippines (DevCon) and Mano Amiga Academy, to start ‘DevCon Kids’, a program that aims to equip young students from low-income families with technology skills to enable them to have improved employment prospects. A training center that will offer seminars related to information and communications technology will also be established by Aboitiz Equity Ventures in partnership with Arowana International of Australia. 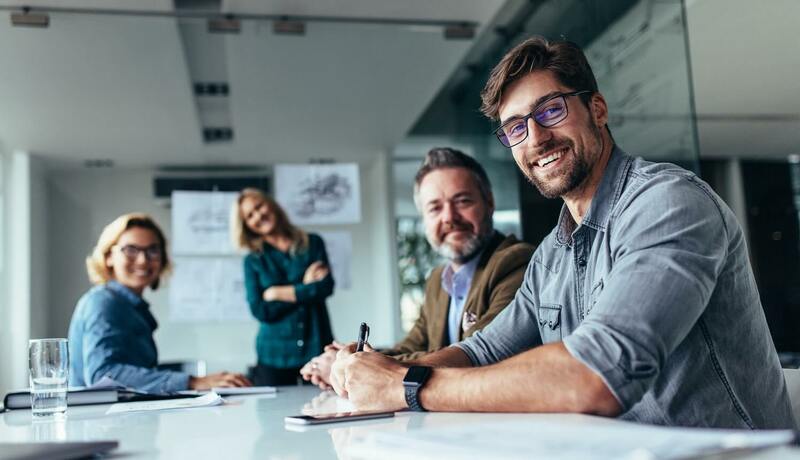 A survey called ‘Getting to Equal 2019’, conducted by Accenture showed that 89%, of respondents are not afraid of failure in the most equal of workplaces, whereas only 49% have confidence in workplaces with low equality. Heidi Hagle, the vice-president of human resources and facilities at Stefanini, a USD1bn global IT provider with operations in the Philippines, has also been nominated for the prestigious ‘Notable Women in HR’ award run by Crain Content Studio.